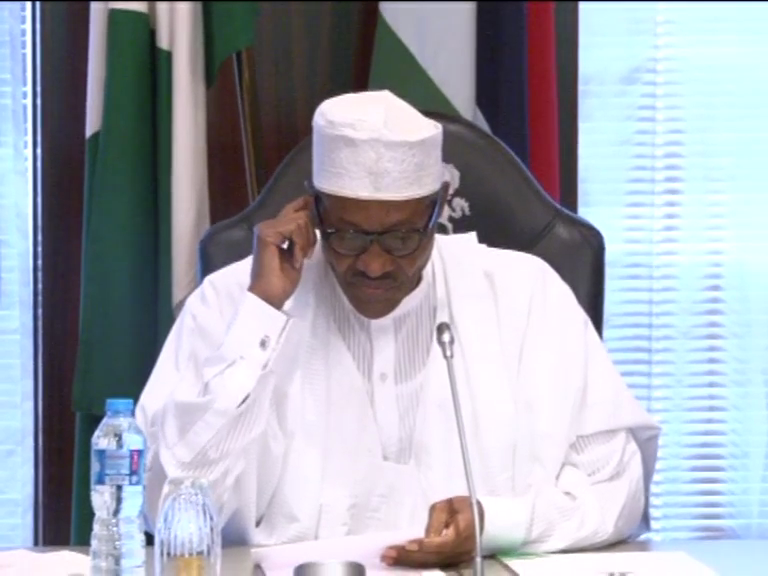 President Muhammadu Buhari commiserates with the family of Alhaji Ibrahim Babankowa on his passing away. President Buhari joins them in mourning the retired Commissioner of Police who will be long remembered for the role he played in crushing the Maitatsine uprising of 1980 and his discovery of the body of Prime Minister Abubakar Tafawa Balewa after the January 15, 1966 coup d’etat. President Muhammadu Buhari commiserates with the family of Alhaji Ibrahim Babankowa on　his passing away. The President who had a long and close association with Alhaji Babankowa believes that even in death, he will remain a model of integrity and steadfastness to all who knew him. President Buhari similarly extends his personal condolences to the family of the celebrated farmer and bookseller, Jibrin Ahmed who also died recently. The President is saddened by the death of Ahmed with whom he also had a close relationship over many years, and greatly respected for his exemplary humility and belief in the dignity of labour. President Buhari will forever treasure his memories of Ahmed as one of the most hardworking and humble Nigerians he has had the privilege of knowing. He prays that Almighty Allah will grant Babankowa and Ahmed eternal rest,and comfort their grieving families, friends and associates.